Perry County is experiencing a Salmonella outbreak. 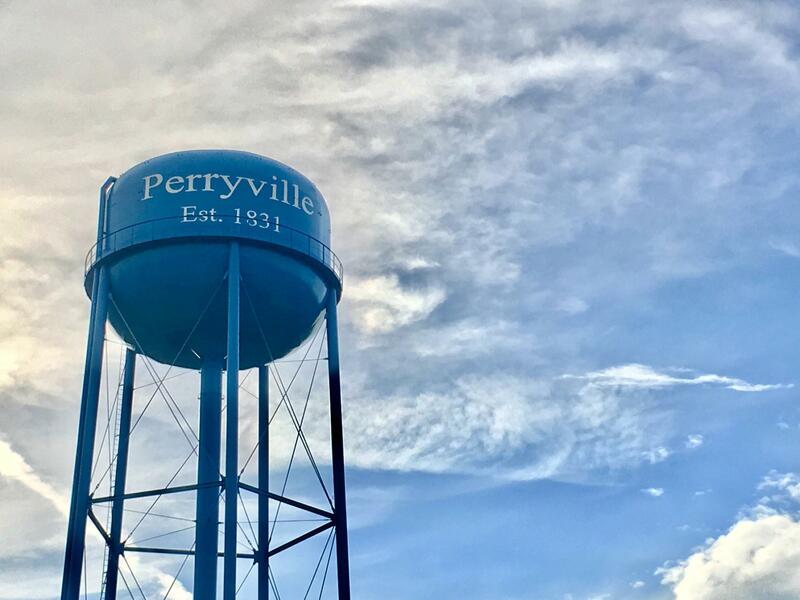 Via a press release Thursday, Perry County Memorial Hospital reported that nearly 30 cases have been diagnosed by the hospital and surrounding physician offices since Monday. Hospital CEO Patrick Carron says although the local health department is conducting studies and interviews with patients to find the source of the outbreak, he doesn’t suspect anything large or central, such as water. “I think the illness presented itself somewhere in the community, and as people congregated, it spread,” says Carron. Salmonella is a bacterial disease that spreads from person to person, typically by hand and surface contact or unhygienic food preparation. Carron says it’s not an uncommon disease, but in the case of an outbreak, you must take every precaution to avoid transmission. “On the healthcare provider side of things, we want to make sure people are well educated, seek medical treatment as quickly as possible, and know how to prevent it from spreading,” says Carron. He says to use good handwashing techniques and clean surfaces with a bleach solution, especially if you came into contact with someone who was ill. If you begin to see symptoms, Carron suggests getting tested immediately. Some symptoms of Salmonella include nausea, vomiting, fever, diarrhea, fatigue, dizziness, or dehydration. The disease can cause serious issues for people at risk, such as the elderly, immunocompromised, and small children, who typically fall victim to symptoms quickly. Evidence may suggest what generation of the infection they may be dealing with. Carron says considering the re-incubation period of the disease- 12 to 72 hours- they may be seeing the third cycle working its way through. Carron says they hope to have the outbreak stamped out before kids regather for the next school year.